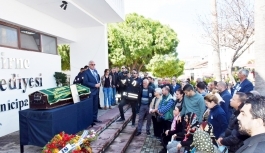 According to G-10/2019 numbered resolution decision of the Municipality of Kyrenia on 7 February 2019, a part of Ziya Rızkı Street will be closed to vehicles for one month trial between the days Friday and Monday. 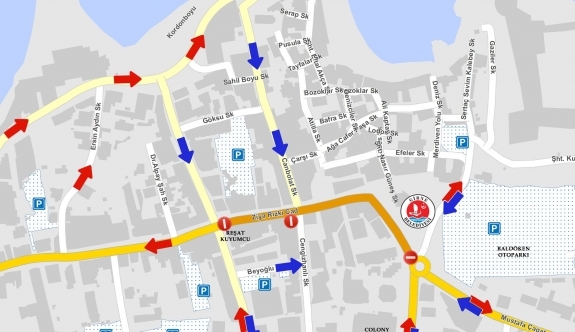 Within the scope of Pedestrianisation Project of Kyrenia City Center, between 1 March-1 April 2019 Ziya Rızkı Street, starting from Kyrenia Ramadan Cemil Square until the crossroad to the Atatürk Monument (Kombos Taxi-Reşat Kuyumcu), vehicle will not be allowed between Friday 16:30 and Monday 06:00, except for emergency situations. Vehicles which supply goods to bussinesses will be allowed to used the route on Saturday and Sundays between 06:00 – 10:00. 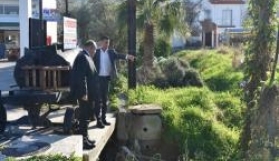 Providing information about the project, the Mayor of Kyrenia, Nidai Güngördü said that their aim is to make Kyrenia Town and the historical center of the city as popular in modern countries and to make it an attraction center where cafes, restaurants and bars are spread alongside the stores. 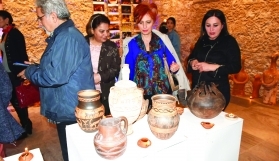 Nidai Güngördü stated that they would like to carry out the project in harmony with the local people and artisans. 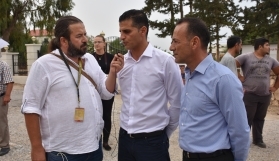 Nidai Güngördü also pointed out that there are about one thousand car capacity Car Park within the walking distance of the city center. 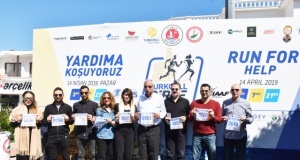 They are located in the east of the pedestrian area with the Baldöken and Karakız Car Park. In the west the car park opposite the Savoy Hotel, opposite the Electricity Institutions, 2 car parks in the Rocks hotel area and the car park in Kyrenia Tourism Park. 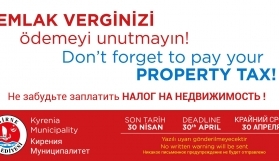 Güngördü stated that there are some private parking areas besides the parking areas of the regional schools.